Former Plateau United top scorer, George Akpabio, will wear number 99 at his new Israel side, Hapoel Katamon. 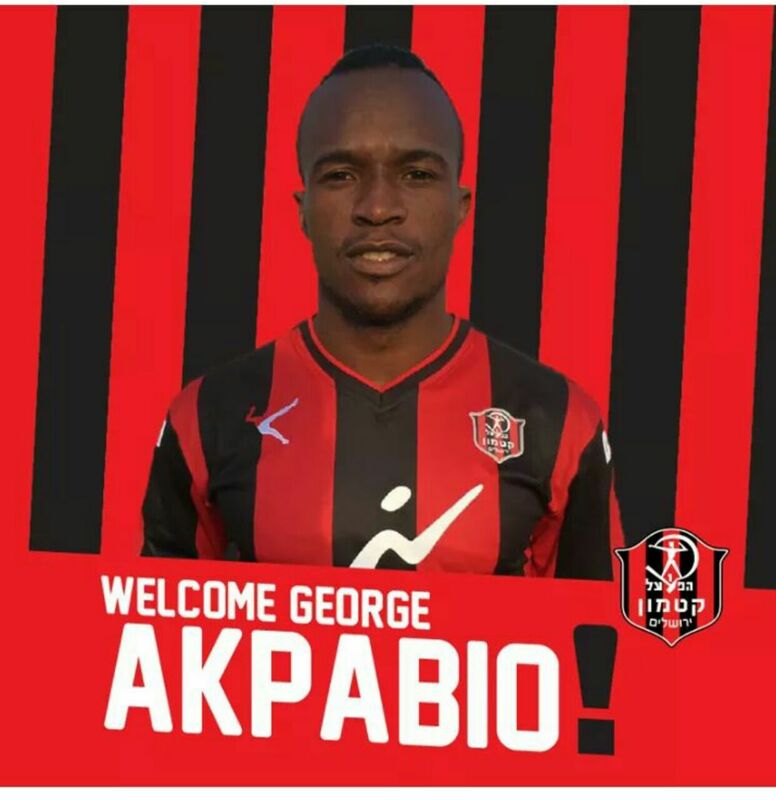 The Jerusalem based side recently unveiled their Akpabio, who moved as a free agent. “Thanks to God for the move to Israel. My target is to make an impact with Hapoel Katamon”, the striker, who can also play as a winger told naijaleague.com.ng. Akpabio, who played for Ajax Cape Town, Santos and Chippa, in South Africa had a stint in Turkey’s Yeni Malatyaspor, but eventually terminated his contract with the Turkish side. A return to Chippa didn’t materialize and Bloemfontein Celtic later indicated interest in acquiring the free scorer. However, the move to Celtic wasn’t successful. 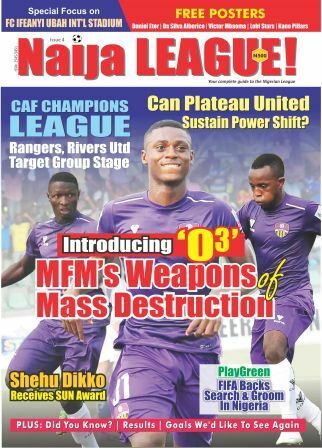 Akpabio entered the record books at his only Nigerian team, Plateau United, as the first player to score 18 goals for the Jos side in the defunct Nigeria Premier League (now Nigeria Professional Football League).